The SOUDEK 50 / K cooler is designed for professional cooling and feeding of wine and drink. 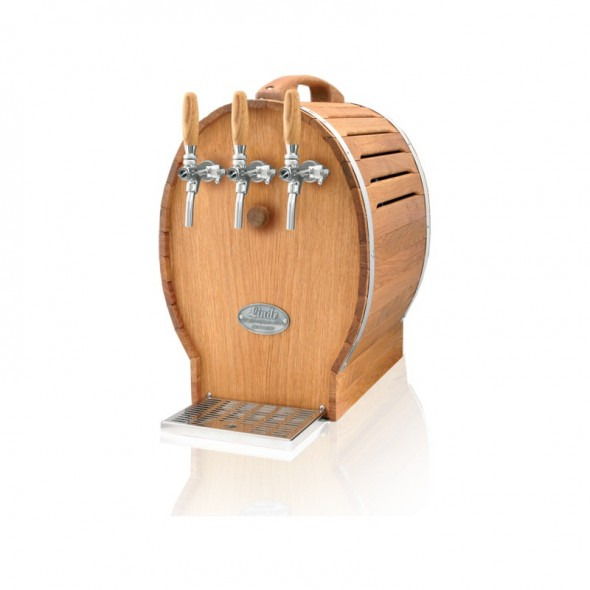 Made of stainless steel, high quality, processed oak decoration and aesthetics make the cooler a perfect addition to modern restaurants or bars. Cold wine can be doubled in 3-5 minutes. The complete exterior design is made of oak and stainless steel, providing a cleaner and more aesthetic look, plus a stainless steel drip tray and adjustable temperature control with 7 different settings.